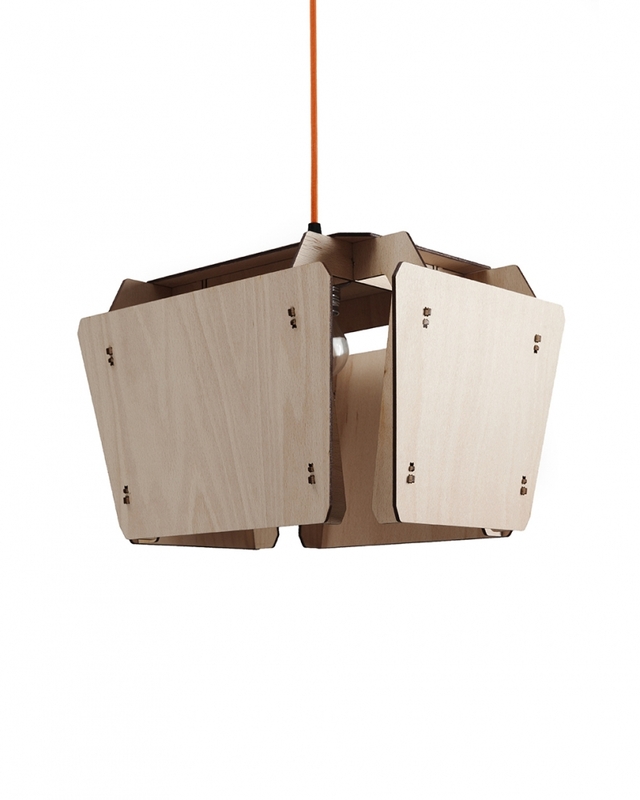 Named after a traditional Bulgarian bell the Chan pendant lamp has a conic shape. 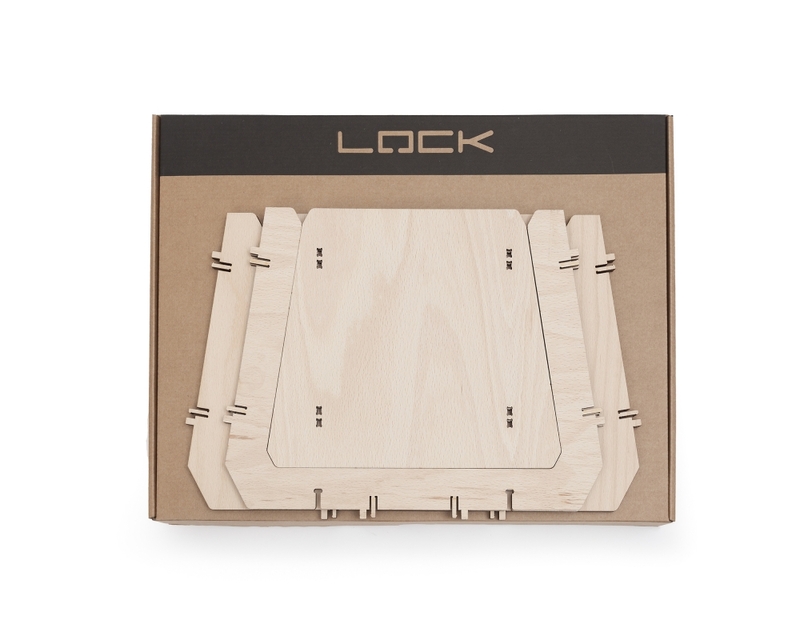 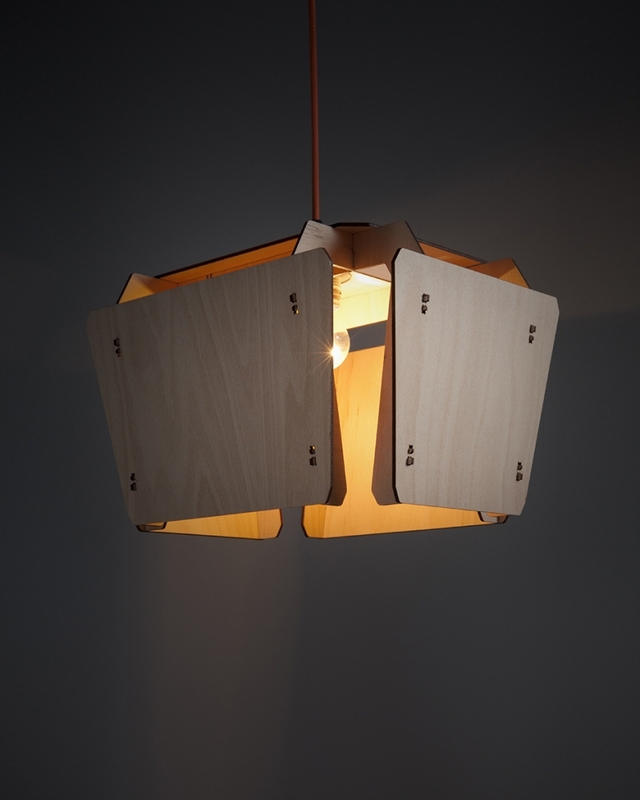 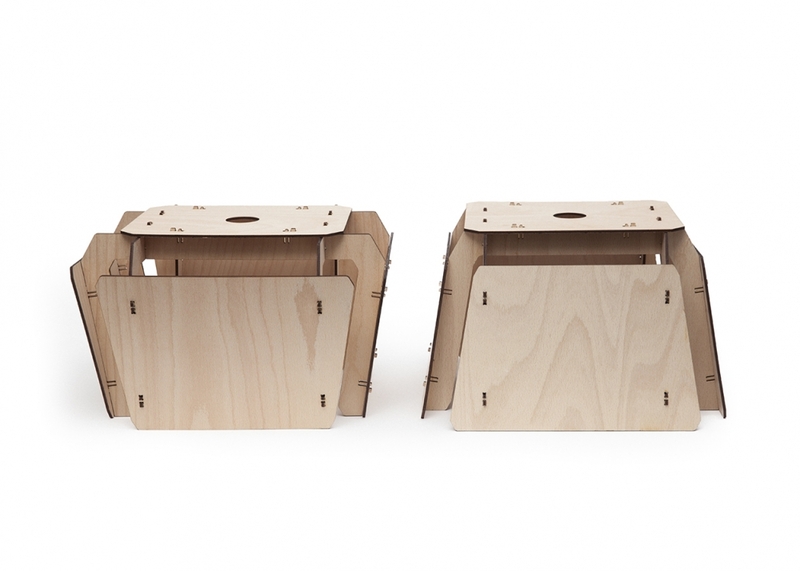 It is laser cut from locally and sustainably grown beech wood with beautiful and diverse wood pattern. 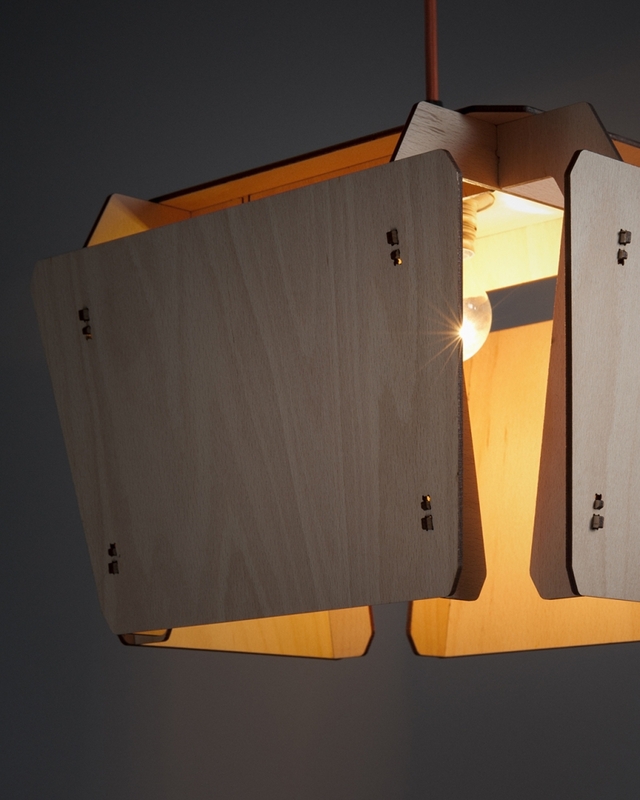 The lamp is designed to be produced from a single sheet of material in which the different parts of the lamp organized in a way that guarantee almost zero waste production.